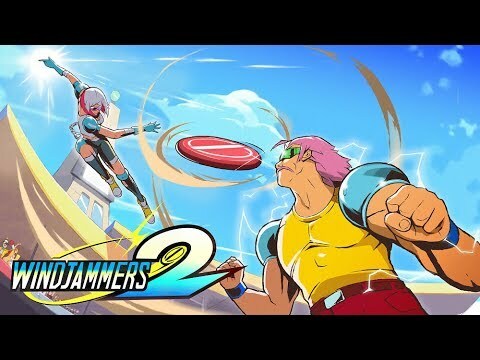 Dotemu has announced Windjammers 2, a sequel to the popular disc throwing game Windjammers. Windjammers 2 will arrive on Nintendo Switch in 2019 and will feature entirely hand-drawn 2D animations. Windjammers, on the other hand, is scheduled to launch on October 23, 2018. Check out the announcement trailer and first details below. Get ready! The legendary disc throwing game, Windjammers, is getting a sequel! Windjammers 2 will combine everything fans love about the classic title with entirely hand-drawn 2D animations to create the ultimate windjamming experience.